Wirelessly share content from any device to your TRUTOUCH display. Collaborate more in your meetings or in your classroom. Newline Cast is simple to use. With one click, you’re wirelessly presenting your screen. It works with all modern laptops, tablets, phones, and comes with browser support. With Newline Cast, anyone can share their screen without the need to pass cables or remove anyone else from the session. With a dedicated app for guests and extended browser support, your students can also connect and present as easily as you do. 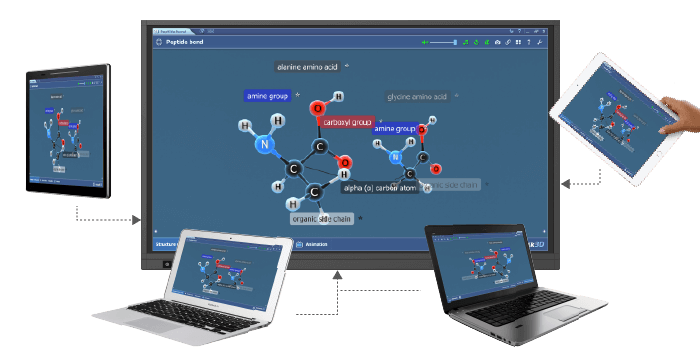 Newline Cast supports dual network connectivity and enables collaboration among users on primary and guest networks, or among students accessing your network. It works securely with any network configuration, including corporate Wi-Fi, school Wi-Fi, guest Wi-Fi, mobile data, a hotspot or any combination. 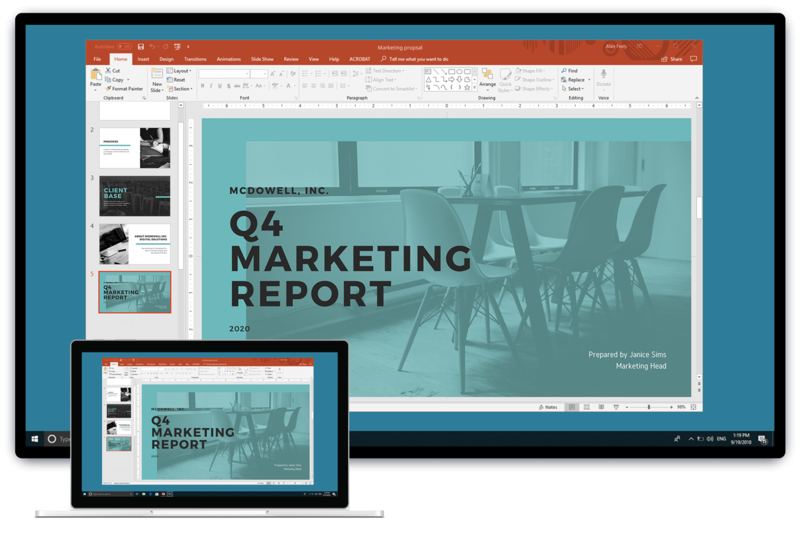 Newline Cast comes with content sharing tools that makes collaboration even easier. During a session, attendees can share video, student presentations, links, and files with each other without ever having to leave the app. We take your security very seriously. Every meeting is protected by a unique ID, 4-digit PIN and has end-to-end encryption. With one click, any attendee can become the presenter. Attendees can wirelessly present from your primary, school, or guest network. Send files, documents, and links to anyone connected to your session. Upload media files, like videos or URLs, and view them on the main screen with no lag. Sketch ideas and annotate over the main screen with the built-in whiteboard. Capture what’s on the main screen and instantly share it with all connected. Wireless Presentation for classrooms and huddle spaces.